The broadcast call shares activity information directly with a provider. The information provided in the parameters is passed along to a provider to publish on their network. The broadcast call shares with one provider at a time, determined by the identifier or device_token that you use. Note. Not all providers support all sharing parameters. To see which providers support what features, refer to the Sharing Support by Provider page. 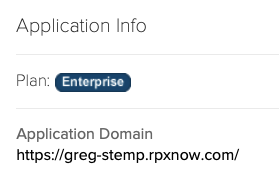 The response includes a "share" element which returns fields that were actually passed to the provider. If the provider does not support a parameter, it will not be included in the result. For example, if the customer passed in a parameter for "media" but the provider does not accept that parameter, it will be missing from the "share" response. actionLink string Link that appears beneath user-generated message and content fields. In the case of Facebook, this link appears next to the Like and Comment links. description string Description of the shared content. The description appears in the preview of the shared object and explains what is being shared. device_token string Identifier URL or device_token of the user sharing an activity. Do not use the device_token with mobile browsers. identifier string Identifier URL or device_token of the user sharing an activity. Do not use the device_token with mobile browsers. image string Image associated with the content being shared. media string Flash or video object associated with the content being shared. message string Message associated with the activity being shared. objectID string Facebook-only. Use this parameter to share to a Facebook fan page instead of the User's wall. The value is the Object ID assigned to the fan page. See the Facebook developer documentation for more information on the Object ID. 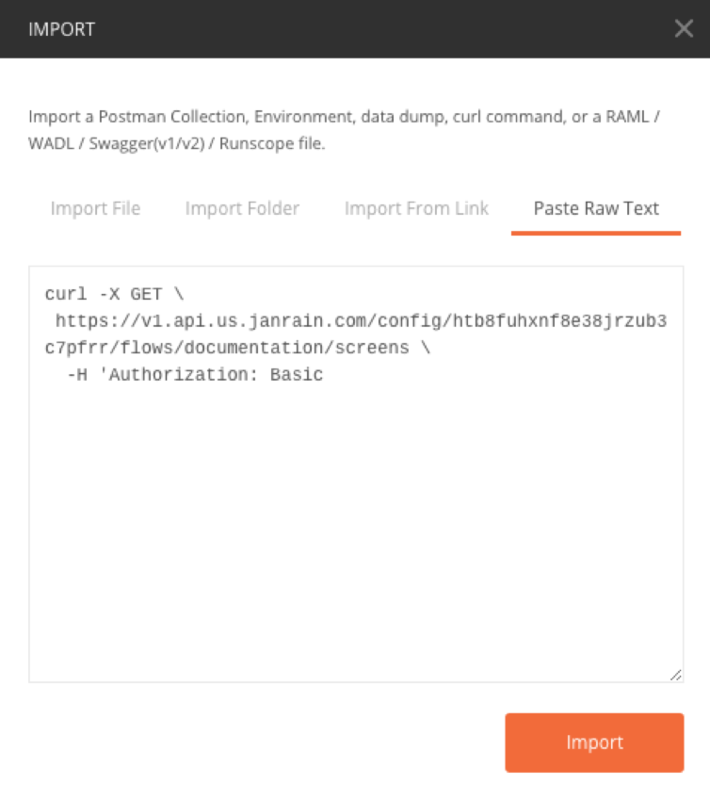 shortenUrl string When false, disables the Janrain URL shortening service. When true, activates URL shortening. source string URL of the site sharing the activity. title string Title given to the shared content. url string URL of the content being shared.